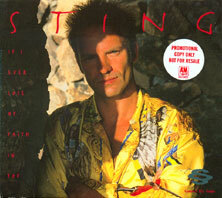 I have list the MUST of the CD single : rarest and most interesting ones. 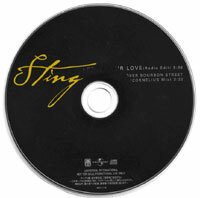 I focus on special CD, which have special design, items that are really different from stock copy. 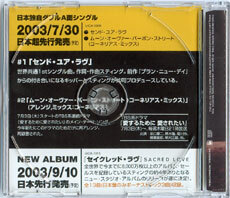 I exclude japanese stamped promo CD, items that have poor design (simple disc without sleeve) and CDr. 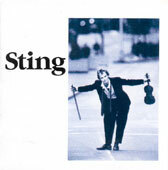 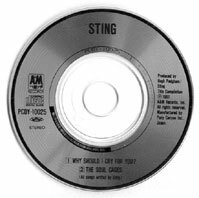 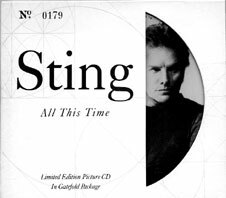 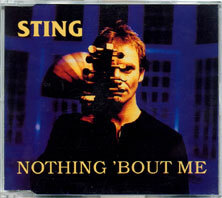 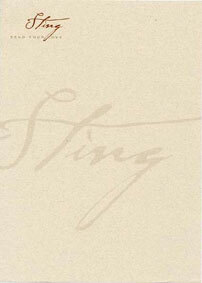 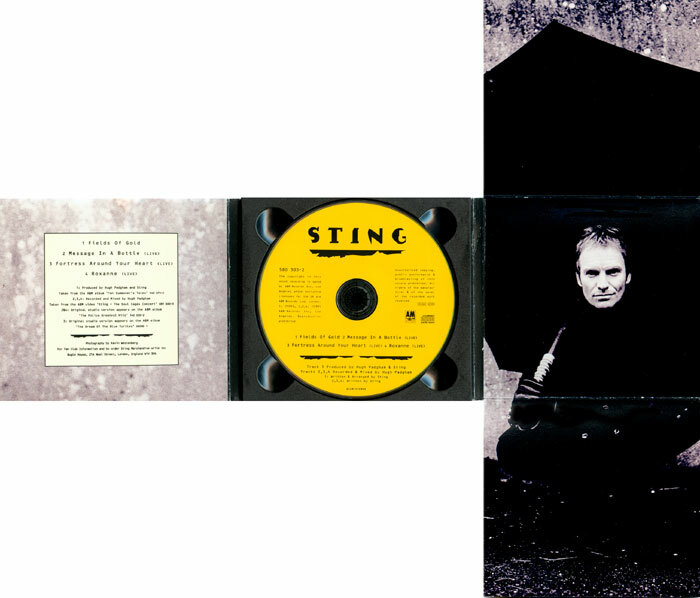 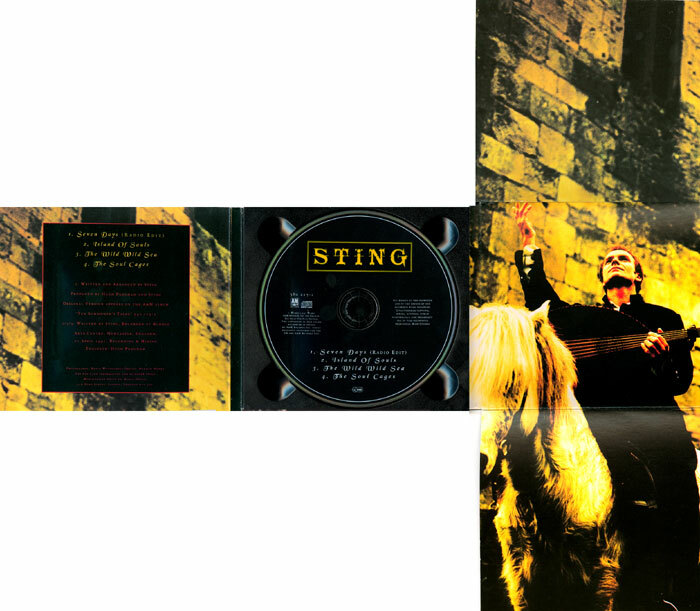 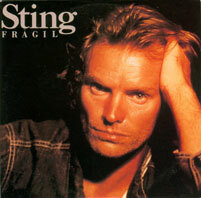 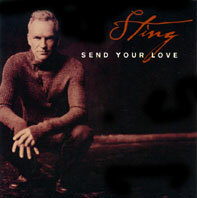 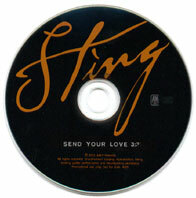 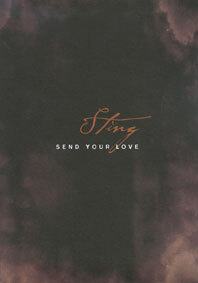 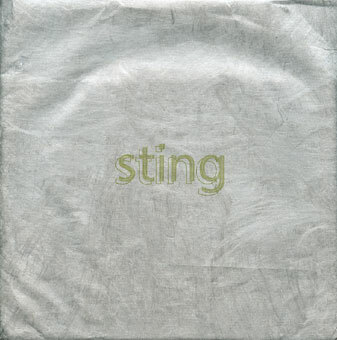 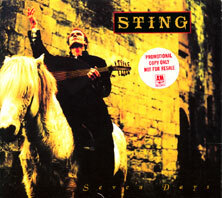 This is the probabaly the rarest Sting item... it is a promotional CDv with promotional sleeve. 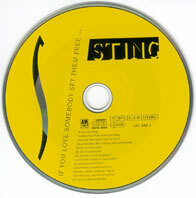 It is a test disc, with no tracks played, even if the back sleeve states "Audio : If you love somebody (set them free) / Love is the seventh wave | video If you love somebody (set them free)". 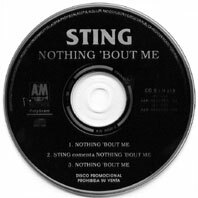 The Mexican promo CD of "nothing'bout me" is totally unique and extremely rare. 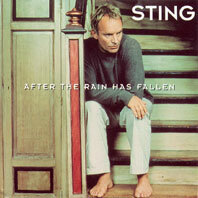 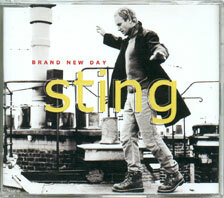 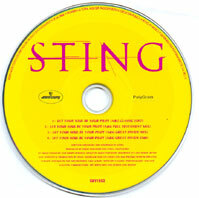 It contains the remix version of the track, a comment by Sting and the album version. 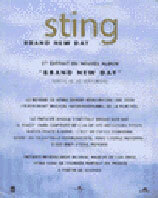 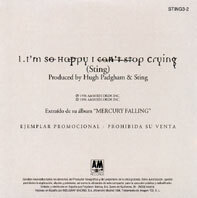 The inside inlay have the lyrics & their translation in Spanish, added of the translation of the Sting comment. 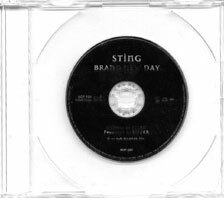 This extremely rare Brazilian promo CD contains the radio edit and album version of the songs, but second track is written "Faixa extrada do disco "Mercury falling". 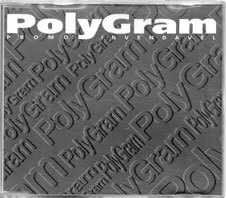 There is 2 different issues, one coming in cardboard protection sleeve, the other plastic CDs case, both with "Polygram" special design. 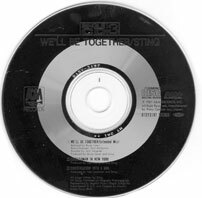 It is the only known promo CDs issued in Germany before Mercury falling album. 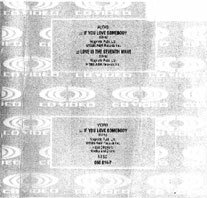 The design is quietly the same as commercial CD, but the track listing is different : it contains the radio mix, the album version of the track, & Ne me quitte pas live. 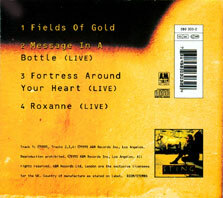 It well states on back sleeve and disc "for promotion only - not for sale". 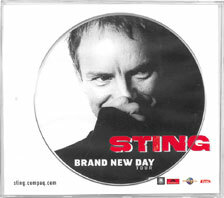 This promotional only 2 track CD/Ticket was made to promote French concerts. 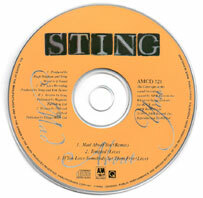 It was given when you buy ticket to some Sting french 2000 concerts. 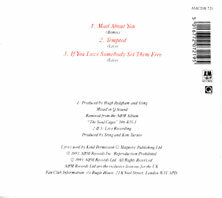 It is numbered of 4200 copies. 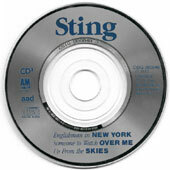 It is a shaped picture CD with portion of disc to be broken off (it is just to look like a ticket but it was not one). 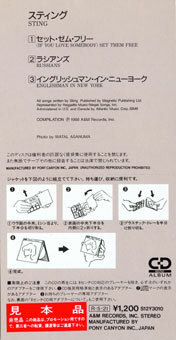 It comes in a special custom plastic packaging with picture sleeve. 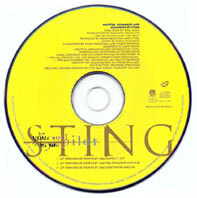 In 1996, Mexico issued 3 promotional CD single, but 2 of them also contains tracks by other artists. 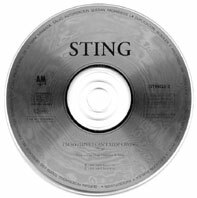 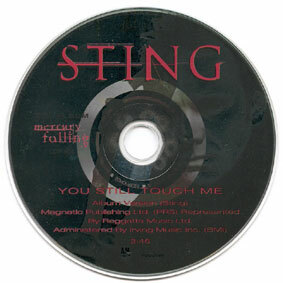 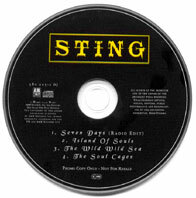 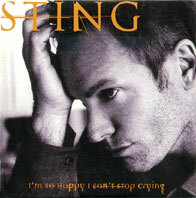 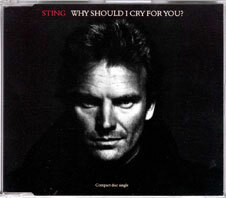 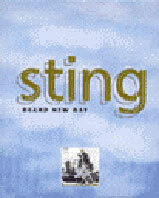 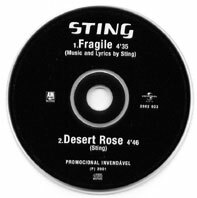 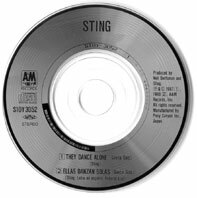 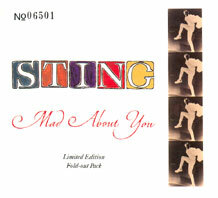 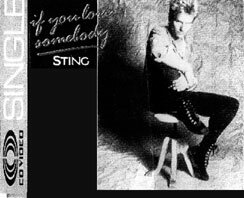 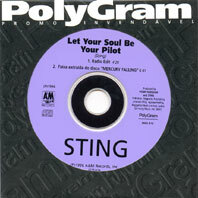 You still touch me is the only one which contains a Sting track only. 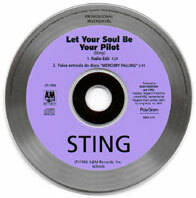 It is a very nice picture disc, but it is impossible to scan it as the disc reflect light. 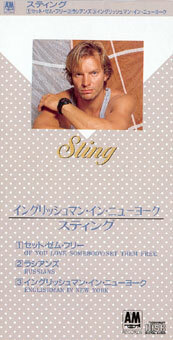 So, you have to find it to appreciate it! 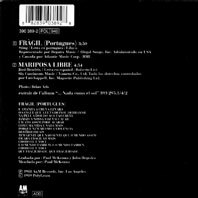 France, decided to issue "Fragil 'portuguese)" as a single to promote the Nada como el sol album. 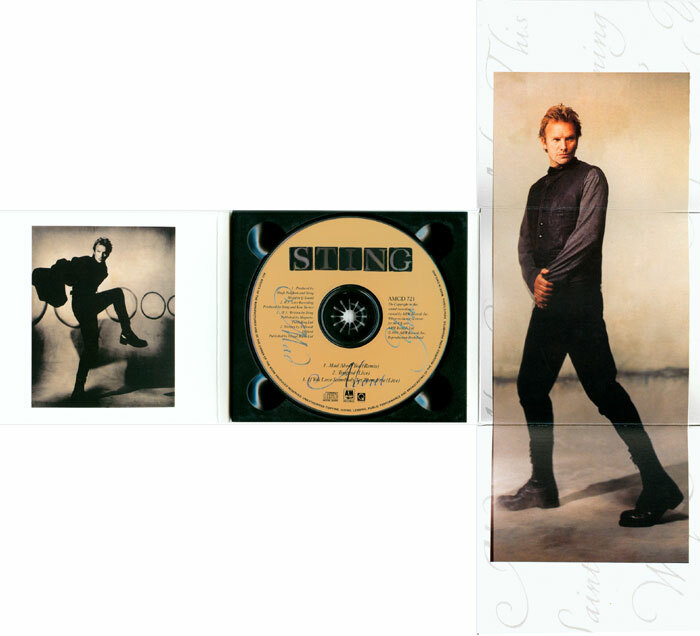 A 7" was issued, a very rare and very nice promotional 12" and this CD single. 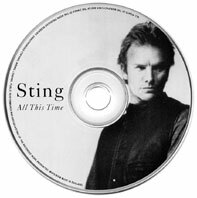 It is very rare by now, even here in France, believe me! 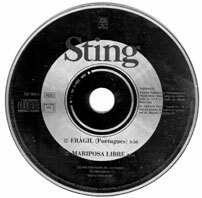 The second track is Mariposa libre. 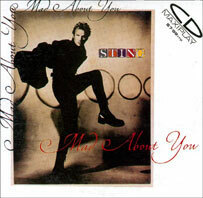 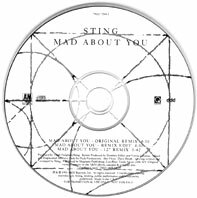 This promo US CDs contains 3 remix of Mad about you that are not available anywhere else (original remix, remix edit and 12" remix which runs 5'42 and is sooo good). 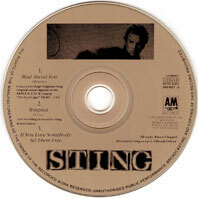 As for the long boxes album, this even rare 3" US CD single was firstly issued in a very nice 12" presentation. 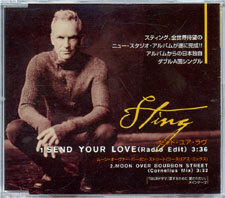 It very hard to find this CDs single in its original package. 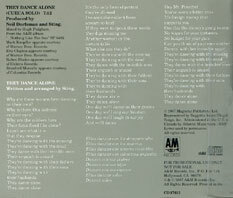 This CDs contains 3 tracks, as you can see at the bottom of front picture. 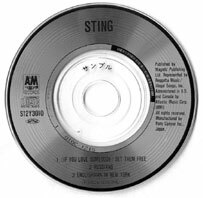 This special little compilation 3" was issued in 1988... Rare is of course its promotional issue, with the promo red sticker on back the japanese promo writting or "Sample" on the middle of the disc. 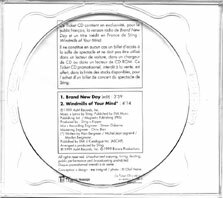 The french promo CD comes in cardboard sleeve with only 1 tracks. 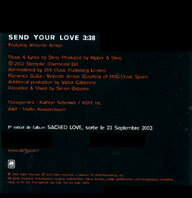 The first copies werre inserted in a 18x25 cm folder with 10 "Send your love" letterhead and envelopes. 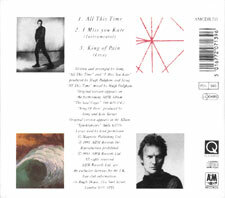 This limited edition number fold out digipack is very nice and rare. 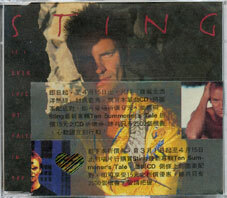 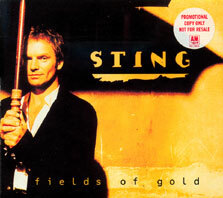 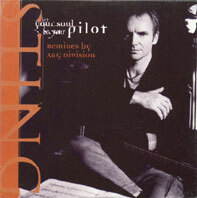 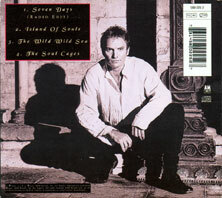 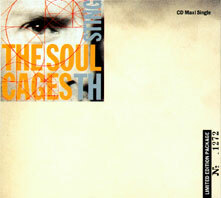 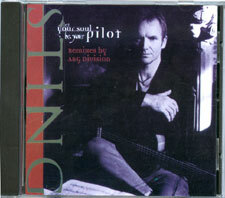 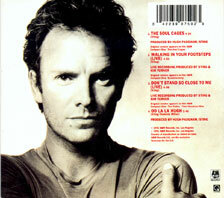 As this is one of the frist Sting CD single ever, it comes with a total different design to the 7" issue. 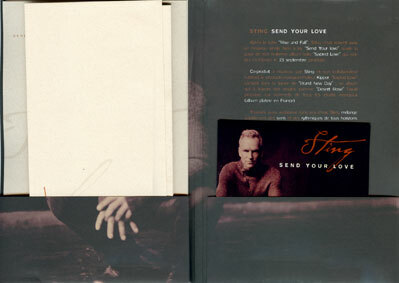 There is also a promo issue, and there is OBI variations. 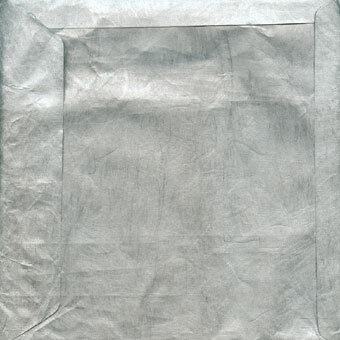 Issued before any other country, this issue comes with a totally different design. 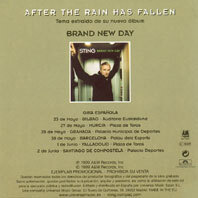 The back sleeve states the 2000 spanish tour dates. 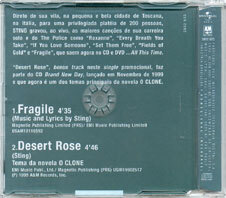 This Brazilian promo CD of the 2001 "...All this time" version of Fragile comes with a totally unique design. 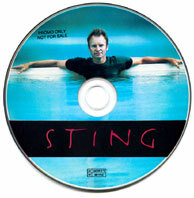 Issued before any other country, this issue comes with a totally different design. 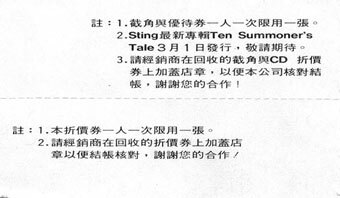 This Taiwan issue is special, as it comes with a special ticket for a contest, its have a picture that can match with the pic on the down-side of the sleeve. 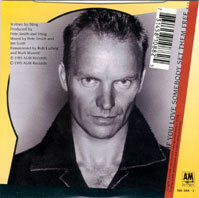 Front . 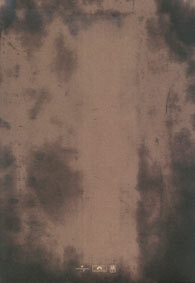 up-side . 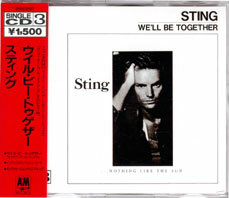 From now to April 15th, if you have "polygram hot line" back sleeve corner cut, and buy this single, match with the pic, you can get NT9 discount immediately,and win a NT15 discount ticket of TST album that Sting's newest album, only have 2500 chances. 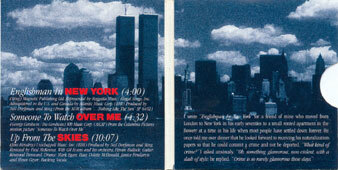 Back . 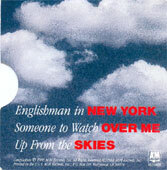 up side . 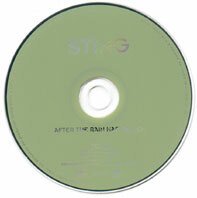 P.S: 1.the corner cut and the discount ticket one person just can use 1 ticket each time. 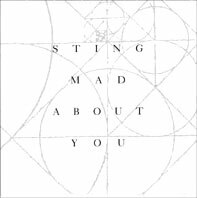 / 2.Sting newest album "Ten Summoner's Tales" will be release in 3/1, please wait / 3.the agency please affix the seal when you get the corner cut and the discount ticket for that we can proofread the account,thank you for your cooperation. 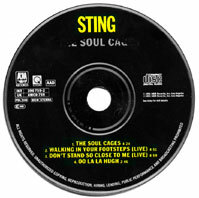 Back . 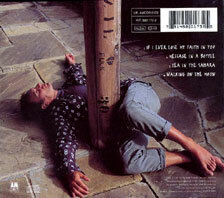 down side . 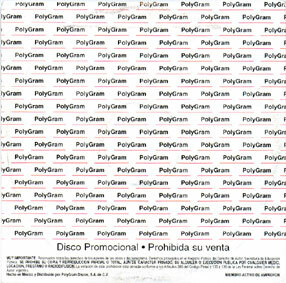 P.S: 1.the discount ticket one person just can use 1 ticket each time. 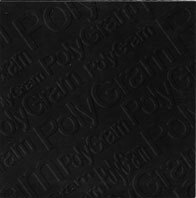 / 2.the agency please affix the seal when you get the discount ticket for that we can proofread the account,thank you for your cooperation. 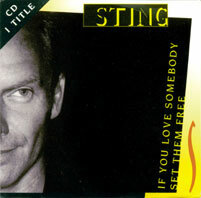 This single was issued in germany only, late in 94. 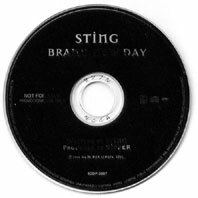 It is not a promotional CD, but was even rare when it was issued. 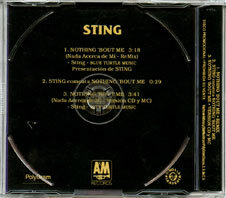 Mexico issued really few CDs, and this one is very rare... 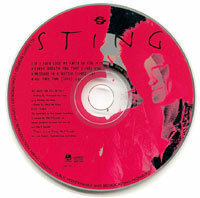 I do not know who deceide of the colours of the disc! 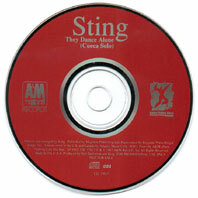 The Australian issue is very rare and comes with a special disc design. 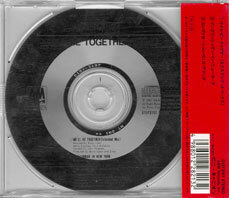 The promo japanese CD comes with a special designed promo sleeve with all the promo infos. 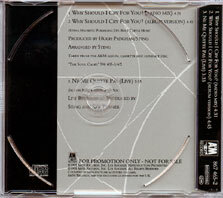 The japanese CDs comes with a different design. 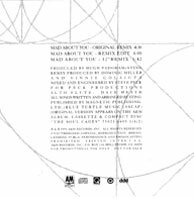 there is a promo issue. 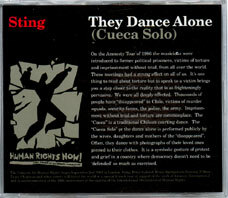 The USA "They dance alone" promo CD comes with a special "Human rights now!" 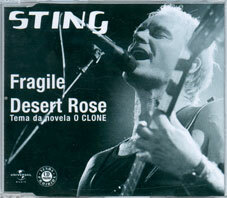 sleeve. 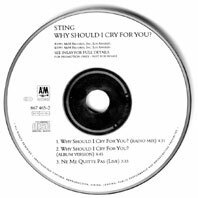 The UK limited edition is a very nice picture disc in special gatefold sleeve. 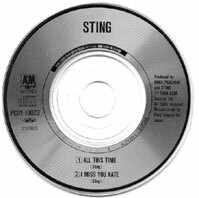 It seems there is some mistake issues without music! 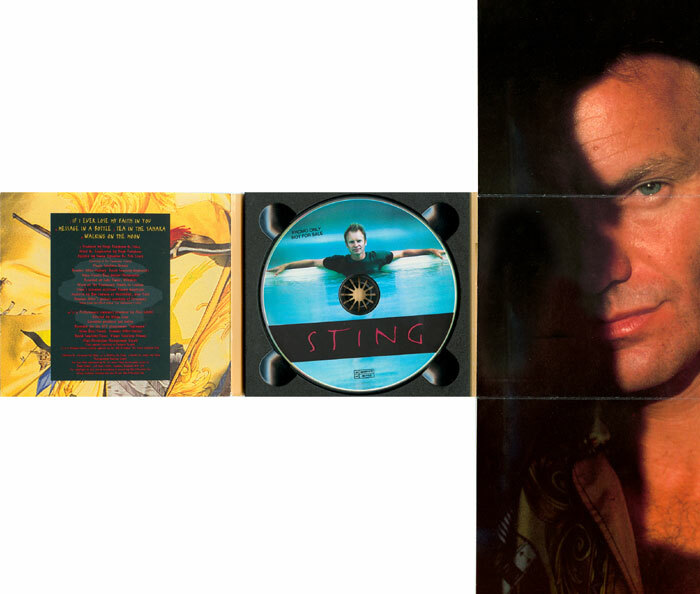 The UK limited edition is a very nice fold out digipack. 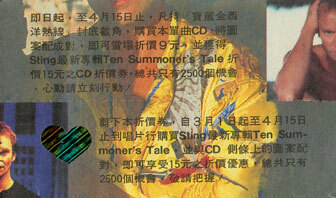 The UK "Ten summoner's tales" CDs have all been issued as promo issue. 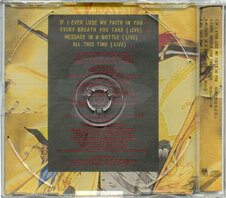 This is the digipack promo.